In January 2017, Philadelphia became one of the first localities in the country to impose a specific tax on sweetened beverages. If you considered having a bottle of soda while grilling over the Memorial Day weekend, it's time to take pause. In January 2017, Philadelphia became one of the first localities in the country to impose a specific tax on sweetened beverages. Imposing an onerous tax on a particular category of food or beverage constitutes an infringement on our freedom to choose what we eat and drink. And it's not just soda. In Philadelphia, the tax also applies to sports drinks, fruit juices, and sweetened coffees and teas. Even sugar-free diet drinks are targeted. Putting aside those philosophical objections, there is mounting evidence that Philadelphia's beverage tax is an economic disaster for the city's business community and its residents. While local officials essentially want to be able to tax anything at any time, there is a significant impact on consumers in the city. A recently released United Way study shows 62 percent of people living in the city are are either below the poverty line or below the threshold to afford the basic services of a middle-class life. But while higher-income residents are traveling outside the city to escape the tax, low-income families with limited access to transportation are shouldering a disproportionate burden. According to the census, more than one-quarter of Philadelphia's residents live in poverty, including 340,000 children. On a 24-oz. drink costing $1, the tax is 36 cents, an increase of more than one-third. Over the course of a year, that adds up to approximately $42 for the typical family. Research also undercuts a central argument of those who support the beverage tax: that it reduces obesity and improves public health. While the tax discourages consumers from drinking some sweetened beverages, equally unhealthy substitutes are exempt from the tax. 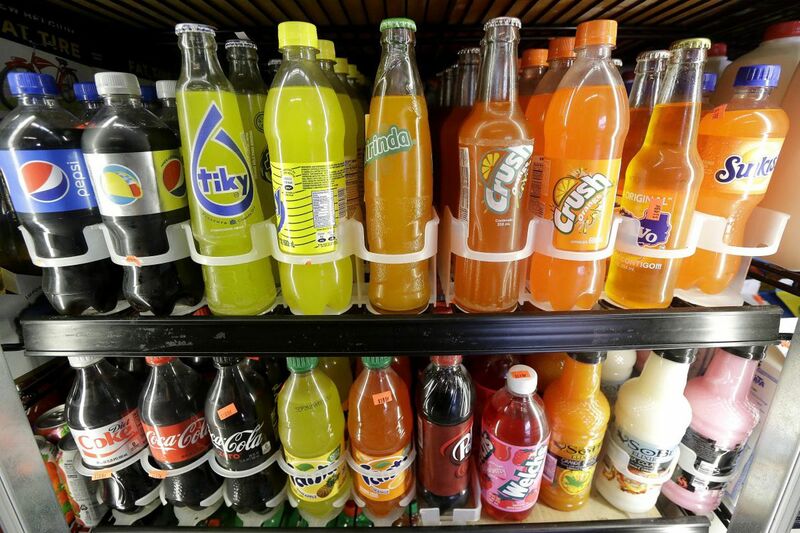 For example, sales of sugary drink mixes have surged since the tax was implemented. It's also important to consider that the marginal effect of the tax on obesity is likely to be negligible considering the numerous other factors that play a role in weight management. Finally, while advocates of the tax argued that it would generate funding for the city's educational programs, tax revenues in 2017 were 15 percent below projections. So far in 2018, tax collections have been even lower than in 2017. An analysis from Oxford Economics shows the tax resulted in lower gross state product and lost jobs in the city, but the greater hardships affect the most vulnerable citizens. The detrimental effects of the beverage tax will only continue if legislators allow it to remain in place. So, the question is, how much more evidence do we need before our political leaders will stem the damage and prevent further harm to Philadelphia's economy? Fortunately, Pennsylvania state legislators have an opportunity to pass HB 2241, a law that would repeal food and beverage taxes imposed in local jurisdictions. It's time to bring this failed experiment to an end, for the sake of consumers. Steve Pociask is president of the American Consumer Institute, a nonprofit educational and research organization.